We are looking for Backers! 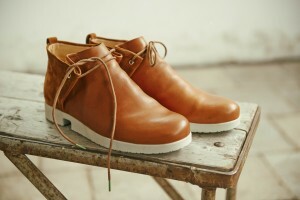 Bend-it are shoes of true quality created with amazing materials, fair labor and outstanding design. Please take a look at our Kickstarter campaign and see if there is a reward that suits you and help as to make this campaign a succes! Click on any of these photos to go to our campaign!